Well-suited for every room in the house to hold various & sundry items. Books, toys, clothes, dishes... Anything but laying hens. 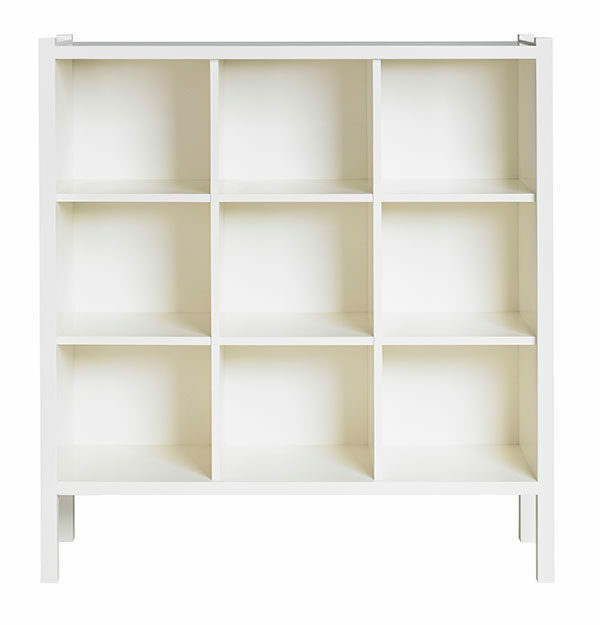 Large Nesting Box shown in White on White.